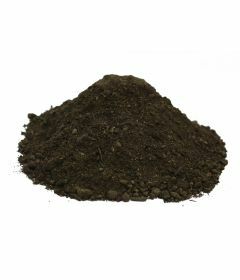 The basis of any great garden is a flawless lawn. 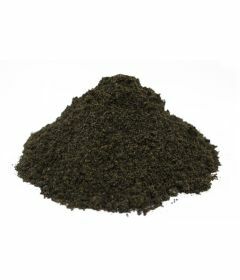 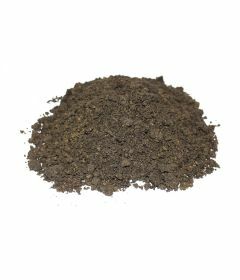 Our peat free and organic rootzones and topsoils are perfect for starting a lawn from seed or just levelling it out. 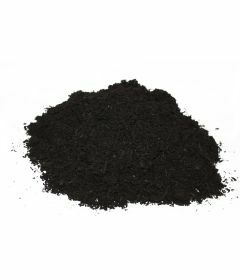 Made to a PAS100 standard, our products are the perfect balance of natural, organic nutrients and humus, with strong moisture retention ability. 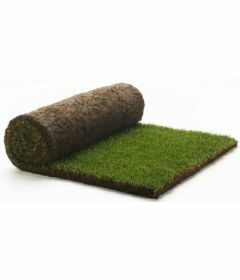 Your tired turf will be revitalised and the envy of your neighbours in no time.